While Japan is well known for producing automobiles and electronics. Producing fine mechanical watches and single malt whisky is not something they are widely recognized for. Nonetheless, they do produce both, and they do so with their own unique style and with all the quality you can expect from a Swiss mechanical watch or a Scottish single malt whisky. 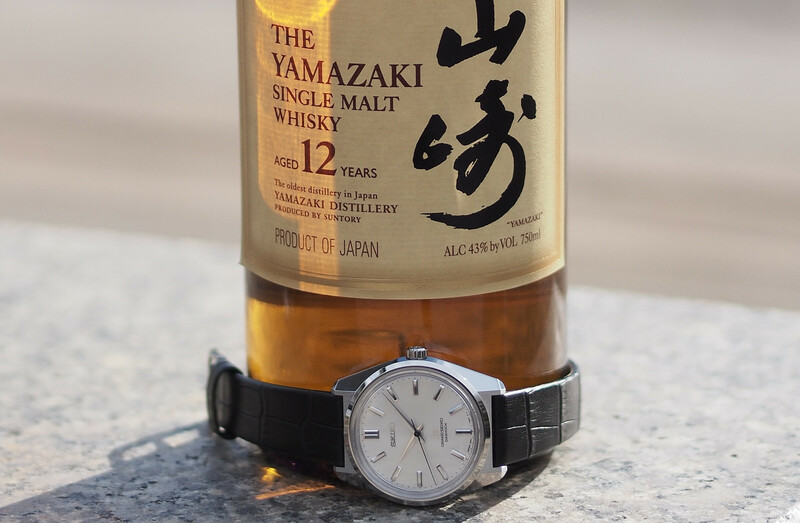 For this article, we chose two of Japan’s finest: a Grand Seiko 44GS Limited Edition wristwatch in steel and The Yamazaki Single Malt Whisky Aged 12-Years. Yamazaki is Japan’s first and oldest distillery. Inspired by Scottish whisky, Suntory was founded in 1923 by Shinjiro Torii. He envisioned creating a Japanese single malt whisky that is unique compared to Scottish whisky due to a completely different climate. Suntory produces three different lines of whisky: Yamazaki, Hakushu and Hibiki. Yamazaki is Suntory’s flagship single malt, multi-layered with fruit and Mizunara aroma. I have tried all three of the Yamazaki whisky (12, 18 and 25 years), and personally, I prefer the Yamazaki 12-Years. It is a smooth and sweet single malt whisky versus the peaty or smoky type which they also make. Yamazaki is the #1 single malt whisky in Japan and has won numerous awards and praise from connoisseurs all over the world. The Suntory website describes Yamazaki 12-Years as: “Succulent with soft fruit.” Color: pure gold. Nose: peach, pineapple, grapefruit, clove, candied orange, vanilla, Mizunara (Japanese oak). Palate: coconut, cranberry, butter. Finish: sweet ginger, cinnamon, long finish. Founded by Kintarō Hattori in 1881, Seiko is Japan’s oldest watchmaker. And while Grand Seiko was not founded until 1960, it is part of Seiko and, therefore, has the same lineage. 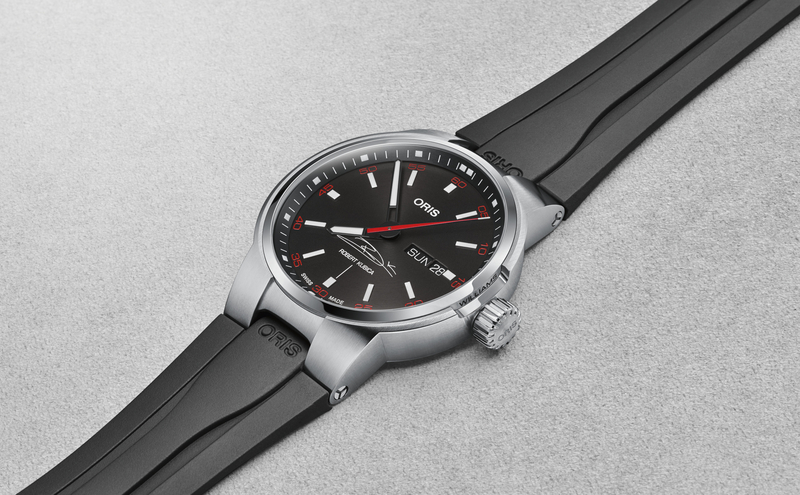 Seiko has been making watches since 1913, and to mark the 100th anniversary they have re-introduced a limited edition version of the first Grand Seiko — the Grand Seiko 44GS from 1967. Named after the caliber 4420 which originally powered this model, it was the first model produced by Daini Seikosha (whom the company is named after). The limited edition timepiece features a modern hand wound in-house caliber 9S64 movement. The 4Hz caliber is as accurate as Swiss chronometer. 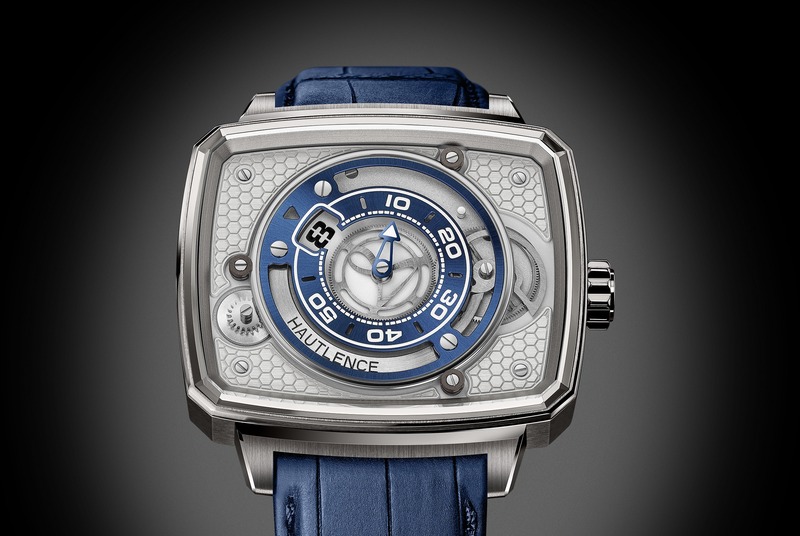 It has 24 jewels, a 72-hour power reserve and is magnetic resistance is 4,800 A/m. True to the original, the case measures 37.9 mm in diameter by 11.8 mm thick. The box-shaped acrylic seen on the original has been replaced with a much more durable sapphire crystal with the same dimensions. The crystal features Seiko’s proprietary anti-reflective coating on the inside. The solid case back is engraved with the Grand Seiko medallion, and for the first time ever with the name “Daini Seikosho”(it should be noted that he did not found Seiko). Yamazaki Aged 12-Years has become so popular in the past few years that Suntory initiated a significant price increase in 2013. This is unfortunate, however, I will say that it is one of the most unique and appealing single malts I have ever tried. 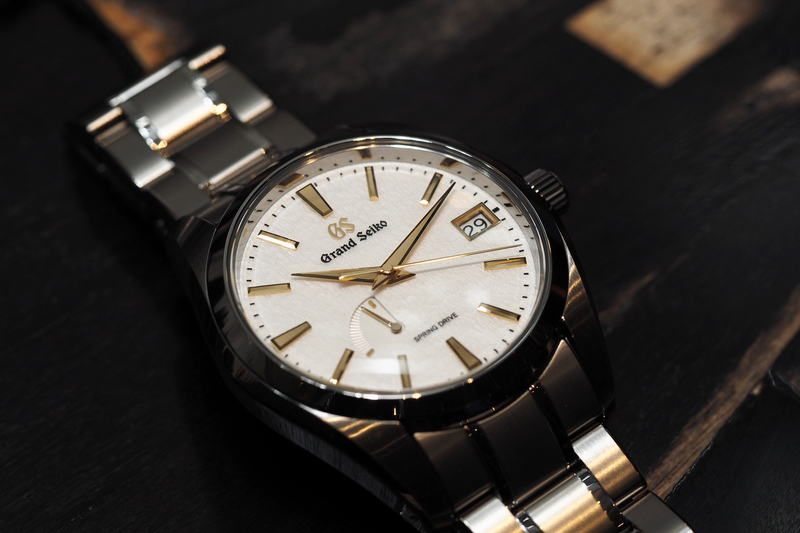 Overall, the Grand Seiko 44GS is a classic design that looks as good today as it did in 1967, and with quality comparable to many of the best Swiss watches. Next articleA. Lange & SöhneIntroducing The Richard Lange Perpetual Calendar "Terraluna"